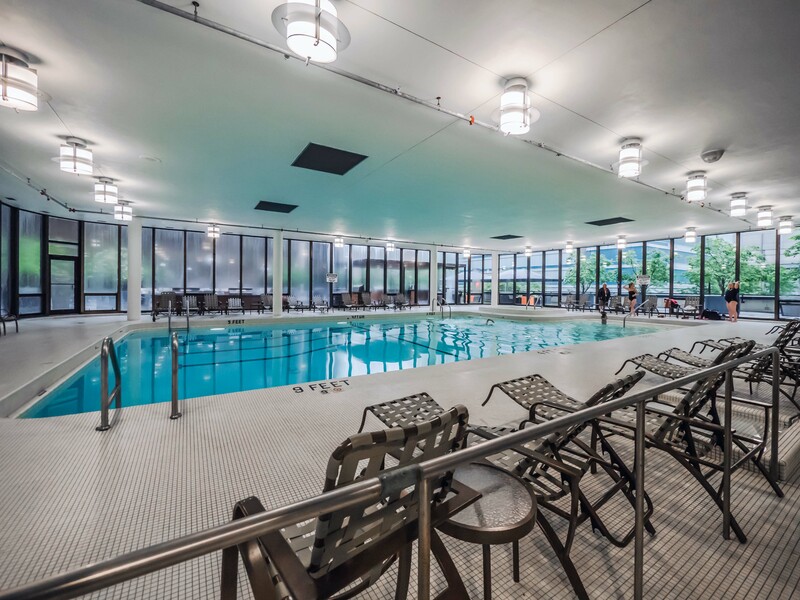 The two towers at McClurg Court, in the heart of Streeterville, host extensive amenities and unusually spacious apartments at rents that represent a bargain for the walk-to-everything location. Consider how much more you’d enjoy this great neighborhood if you spent a few hundred dollars less in rent each month, and McClurg Court becomes a smart choice. Available studio apartments at McClurg Court start at $1,489 a month, convertibles at $1,650, 1-bedrooms at $1,635, and 2-bedroom, 2-baths at $2,710. Price and availability can change daily. Join YoChicago in the videos for tours of two studio apartments, a convertible and a one-bedroom. 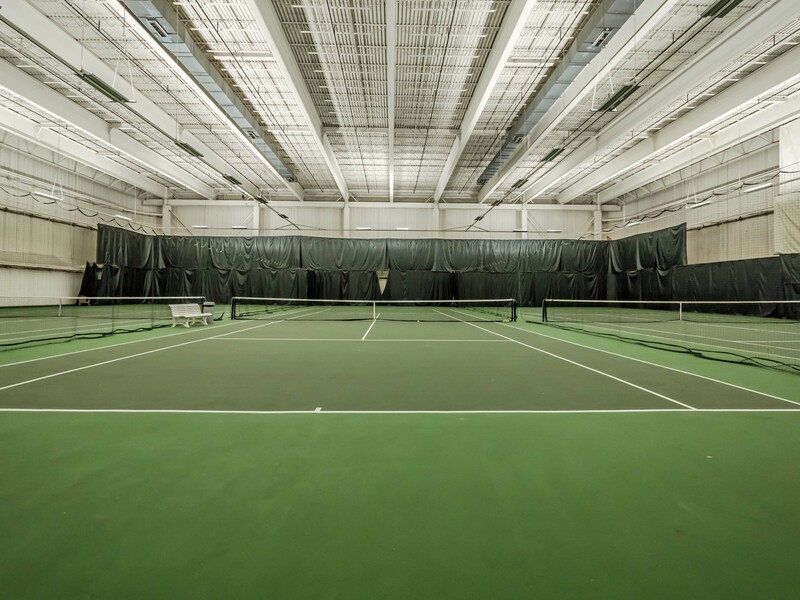 McClurg Court has a full suite of amenities, including an indoor pool, a freshly-updated club-quality fitness facility, and tennis courts. The pet-friendly community has 24/7 door staff and on-site leasing, management and maintenance staff. The leasing office at McClurg Court is open daily.